Ok, so I still drink coffee, and from the statistics I’ve read, most of you readers probably drink coffee too! I decided to try to make the coffee as healthy as possible, stacking some other health benefits along with reduction of Parkinson’s probability/severity and making the world seem like a happier place. 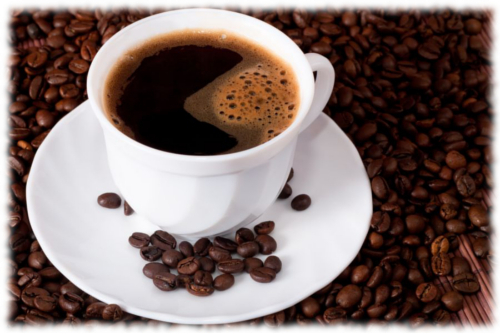 Coffee has also been found to inhibit some types of cancer. Cocoa also has cancer-preventive properties. Cayenne pepper reduces the effects of high cholesterol, helping prevent oxidative stress to heart cells. I’ve read that the Aztecs used coffee, and cocoa and of course cayenne pepper-so why not combine the three? I know I’m not the first to do this, but it certainly does have a particular taste and kick to it! Especially (espressoly?) when made with espresso. Recently I have been reading quite a bit about Yacon syrup and its health benefits. It turns out that yacon, which is a South American root vegetable, is processed into a molasses-like syrup that is a natural sweetener. If that wasn’t good enough, most of the carbohydrates in the syrup are not digestible, so it is a low-calorie sweetener that isn’t poisonous like Splenda. Yacon is also a prebiotic, with fiber that some of our gut bacteria just love. The species that thrive on it include Bifido and Akkermansia. Why, you ask, is that significant? Bifido is a “colonizer” species that helps to heal gut wall damage, and Akkermansia makes us burn up fat faster-increasing lean mass and lowering BMI. Akkermansia is also helpful in non-alcoholic fatty liver disease, diabetes and immune system regulation. Since Yacon is also from the same continent (and possibly region) as the Aztecs were, I reasoned that it should be good in coffee! Now, to a double shot of espresso or a mug of normal coffee, I add a teaspoon of cocoa powder and a tablespoon of yacon syrup, and a couple of sprinkles of cayenne pepper. On occasion, I’ve also added half a teaspoon of powdered inulin (another beneficial prebiotic; this one is from Jerusalem Artichoke). The inulin seems to disappear and not add any particular flavor, but the yacon gives the coffee a slight sweetness and the molasses-like flavor complements the cocoa/coffee/cayenne trinity quite nicely! Some who have tried it say that it’s too strong a taste, while many have adopted it as a coffee drink. Our local coffee shop, the Jitterbug, will make an Aztec espresso if asked, though I have yet to introduce them to yacon as a sweetener. So there you have it-a new coffee drink has been invented and it has some powerful health benefits! This entry was posted in Uncategorized and tagged akkermansia, aztec, bacteria, bifido, cancer, cayenne, coffee, disease, espresso, factor, gut, heart, oxidative stess, parkinson, parkinson's, prebiotic, probiotic, symbiont, warrior on January 14, 2015 by Dr. Richard Matthews. Many soaps, shampoos, toothpastes and cleaners have an ingredient called Triclosan. This ingredient is supposed to help kill bacteria, but bacteria are highly adaptable and develop resistance. It has been found that using products with triclosan may result in increased colonization of the nasal cavities with Staphylococcus aureus. Having a Staph infection in your nose is not only very uncomfortable but also dangerous, as Staph infections can spread through the body. Sinus infections that are severe can also result in encephalitis if the bacteria succeed in compromising the membranes protecting the brain! Triclosan has also been found in streams and water systems, where it is fueling the development of resistant strains of bacteria. Once bacteria form DNA sequences for resistance, they share this DNA on short fragments called plasmids. In this way, resistance to antimicrobial substances spreads quickly through bacterial colonies and even across different species. Triclosan and a related product, octylphenol, have also been found to disrupt the endocrine system, causing hormonal imbalance and breast cancer. These products are in a category known ad EDC’s or endocrine disrupting chemicals and have been found in the urine of 75% of Americans. 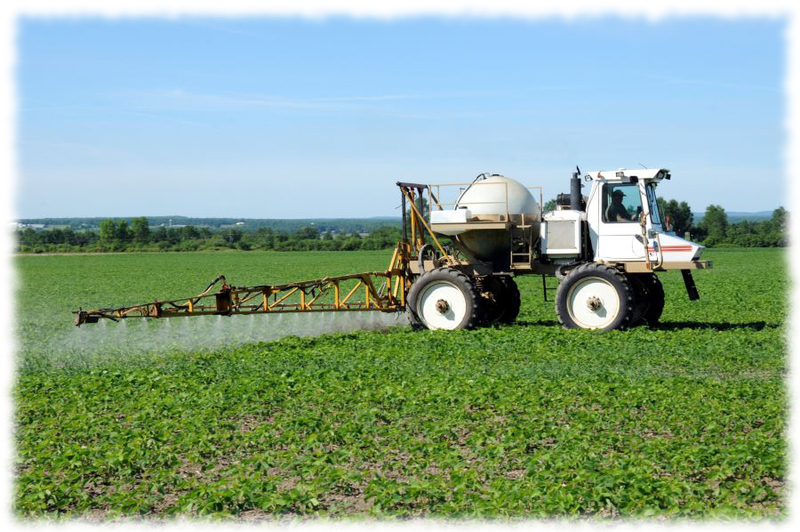 Because these chemicals are antimicrobial, they have the effect of damaging the microbiome in the human body. Without a balanced microbiome, the immune system does not develop normally and the result can be dysfunctions ranging from allergies to autoimmune conditions. Triclosan has also been found to reduce heart and skeletal muscle function in animals-resulting in heart problems and muscle weakness. Sometimes, it is possible to be too clean and too sanitary! Using products with triclosan is one example. It is likely, based on triclosan as an example, that other antimicrobial ingredients may promote similar problems. So, read the ingredients and steer clear! This entry was posted in Uncategorized and tagged allergies, antibiotic resistance, asd, aureus, autism, autoimmune, breast, cancer, gut bacteria, holobiont, hologenome, immune, inflammation, irritable bowel syndrome, kefir, kombucha, lactobacillus, microbiome, microbiota, octylphenol, probiotic, probiotics, staph, staphylococcus, symbiont, symbiosis, symbiotic, triclosan, yoga, yogurt on May 7, 2014 by Dr. Richard Matthews. This evening I thought I would share what I had for dessert/evening snack while working on my computer. I made a smoothie, using a Nutri-Bullet. It contained a big handful of organic raw spinach, about a half cup of home made goat milk kefir, half a cup of home made black tea kombucha, half a cup of frozen blueberries, some powdered probiotic supplement (a big sprinkle, really!) a teaspoon of creatine as I had a swim workout tonight, and topped off with organic almond milk and a big sprinkle of cinnamon. Blended up till smooth, this was really tasty and provides a big dose of probiotic bacteria, superfood (blueberry) plus very finely cut fiber, which is like a superfood to gut bacteria. It only took about 5 minutes to put together, without rushing. I sometimes have this for breakfast, only then I add two tablespoons of organic sesame tahini. This provides additional protein and healthy fats, making for a breakfast with enough nutrition to last the morning. Sesame is a rich source of plant lignans, which are converted to mammalian lignans by the gut bacteria. Once converted, lignans possess anti-cancer and anti-hypertensive properties. This provides resistance against breast and prostate cancer as well as high blood pressure. Blueberry plus probiotics has been found to prevent colon cancer and heal liver injuries. Pretty potent health benefit for a tasty breakfast! 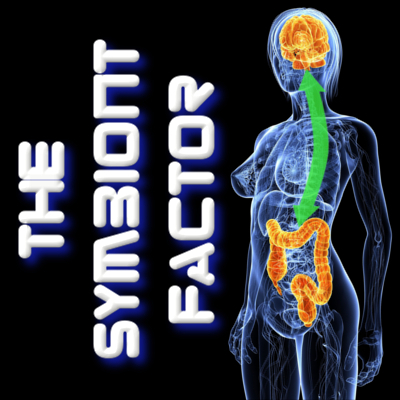 This entry was posted in Uncategorized and tagged bacteria, breast, cancer, colorectal, gut, microbiome, nutri-bullet, probiotic, probiotics, prostate, superfoods, symbiosis, symbiotic, tahini on April 3, 2014 by Dr. Richard Matthews.